When high school senior Jonas moves to Seattle, he is glad to meet Levi, a nice, soft-spoken guy and fellow basketball player. Suspense builds like a slow drumbeat as readers start to smell a rat in Ryan Hartwell, a charismatic basketball coach and sexual predator. When Levi reluctantly tells Jonas that Hartwell abused him, Jonas has to decide whether he should risk his future career to report the coach. 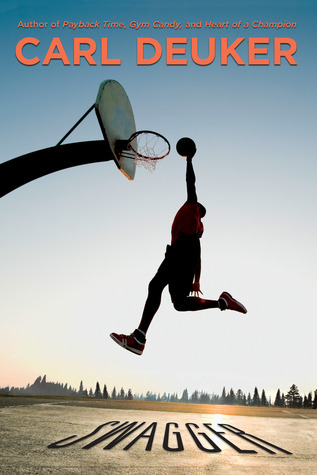 Pitch-perfect basketball plays, well-developed characters, and fine storytelling make this heartbreaking psychological sports novel a slam dunk. 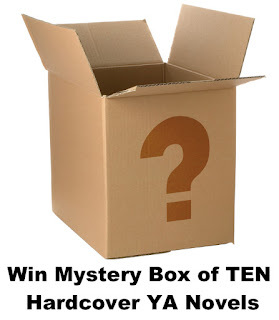 Author Question: What is your favorite thing about Swagger? What I like most about Swagger? I like that the book takes on a tough topic (sexual abuse) but doesn't pander in any way. Readers of different ages will bring to the story their own awareness, so a 12 year-old will "get it" in a different way than and 18 year-old, and they will both understand the book in their own way. I'm getting a little tired of "edgy" being the preeminent quality in YA fiction. Sometimes edgy is another word for sensationalism. Swagger takes on a hot topic, but there's no sensationalism in the story. 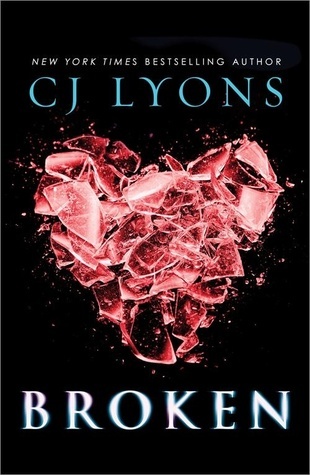 Author Question: What is your favorite thing about Broken? My favorite thing is the awesome cover! I often create visual images to inspire me while I write and while working on BROKEN I created this broken heart image made from a shattered mercury glass ornament. Now, I'm strictly an amateur photoshopper, so I didn't show anyone this image. Fast forward a few months and I get a call from my agent saying that Sourcebooks had just forwarded a preliminary copy of the cover for BROKEN and she was so excited that she wanted to blow it up and frame it as a poster! Then she sent it to me and I literally jumped for joy--I love, love, love it! It's not only beautiful but also so very perfect for the story of a girl literally dying of a broken heart. 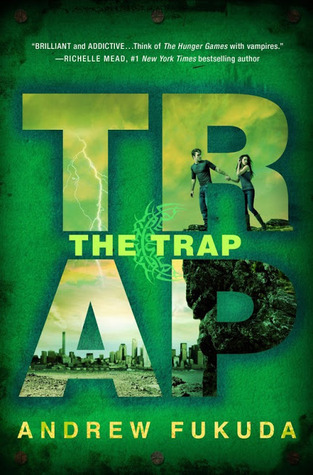 From author Andrew Fukuda comes The Trap, the explosive finale to The Hunt trilogy--perfect for fans of The Hunger Games! Author Question: What is your favorite thing about The Trap? My favorite part about The Trap is the ending. 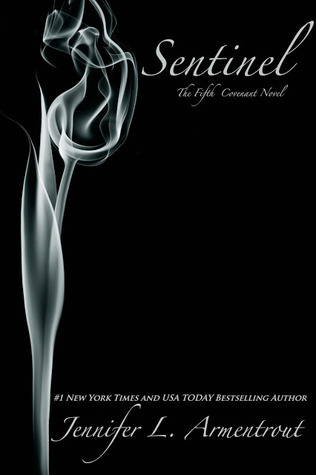 I think it's the perfect ending to the trilogy -- it ties up all the loose ends, explains some of the key mysteries, and leaves one final kicker of a reveal that I'm guessing is going to stun quite a few readers. I actually knew how the trilogy was going to end soon after I began writing The Hunt. For two years, I carried these scenes in my head, and before I'd even written a word, I had a fairly good idea of their shape and structure. 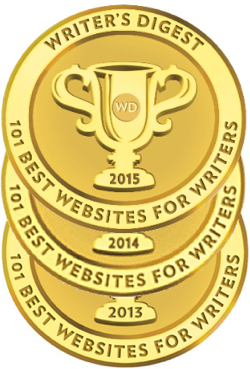 When I finally got to pen them, my heart was thumping in my chest from the sheer excitement of finally bringing to paper the words and sentences and images and dialogue that until then had only existed in my head. It was such an intense feeling -- and when I was finally done, I felt this thud of rightness in my gut. I'd nailed it. Everything I wanted in that ending was in there, in the right way. I still remember that moment when I finished typing out the final sentence, the final word, the final period. I put my head down on the desk . . . and just exhaled. I felt such an immense relief. I'd completed something that I'd had, to be honest, my share of doubts. But I did it -- I'd penned a whole trilogy and delivered a final book that I knew would please and even enthrall THE HUNT fans. I don't want to be patting myself on my back too much, but I'm really happy to say that this series finale kicks. 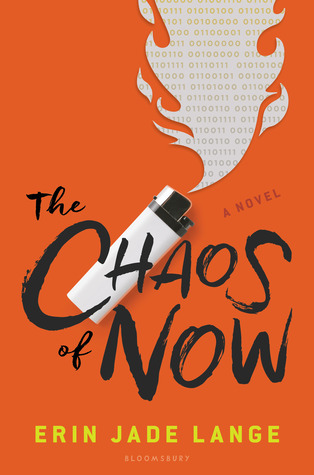 High-stakes action combines with issues of friendship and body image in this timely and thought-provoking exploration of the intersection of technology and identity. In a near-future world in which technology can transport you anywhere instantly, can a coded note enable you to change your body-to become taller, stronger, more beautiful? Clair is pretty sure the offer is too good to be true. 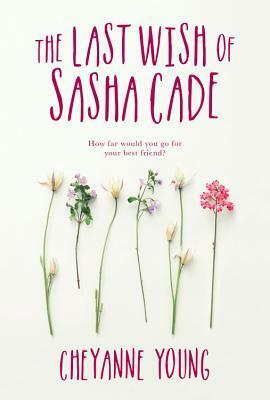 But her best friend, Libby, is determined to give it a try, longing for a new, improved version of herself. What starts as Libby's dream turns into Clair's nightmare when Libby falls foul of a deadly trap. 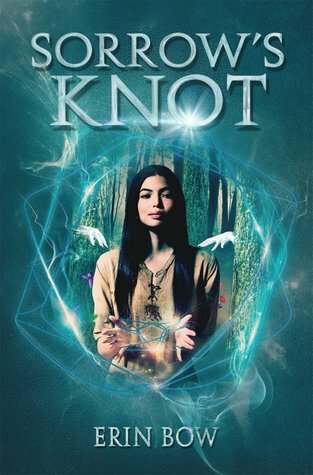 With the help of Jesse, the school freak, and a mysterious-but powerful-stranger called Q, Clair's attempt to protect Libby leads her to an unimagined world of conspiracies and cover-ups. Soon her own life is at risk, and Clair is chased across the world in a desperate race against time. Action and danger fuel Sean Williams's tale of technology, identity, and the lengths to which one girl will go to save her best friend. 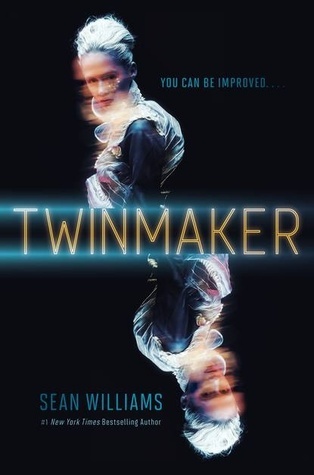 Author Question: What is your favorite thing about Twinmaker? My favourite thing about Twinmaker--and is this extraordinarily difficult to pick, because I haven't had time to get sick of any of it yet--is a moment in the middle when the three main protagonists are alone together for the first time. I like it because they're completely isolated from their futuristic world, physically, emotionally and socially, and forced to show their true colours. As a result of this small moment, two of them start to see each other in quite a different light (speaking vaguely in order to avoid a spoiler, but it's not a huge one and I'm sure a lot of readers will see it coming). It's the still heart at the centre of the book, and every time I read it I'm reminded of what it's really about. Twinmaker contains a lot of stuff that I think is really cool, from the observatory in the opening chapter--a real place!--to d-mat and fabbers and all that high-tech stuff, but at the end of the day it comes down to the characters. I find them admirable and fascinating, young people I'd be very proud to know, flaws and all. A warning to all young ladies of delicate breeding who wish to embark upon lives of adventure: Don't. Sixteen-year-old Peggy is a well-bred orphan who is coerced into posing as a lady in waiting at the palace of King George I. 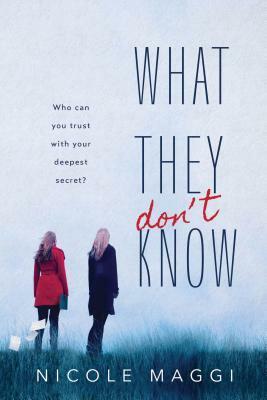 Life is grand, until Peggy starts to suspect that the girl she's impersonating might have been murdered. Unless Peggy can discover the truth, she might be doomed to the same terrible fate. 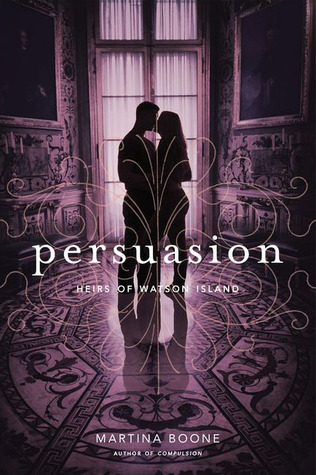 But in a court of shadows and intrigue, anyone could be a spy--perhaps even the handsome young artist with whom Peggy is falling in love . 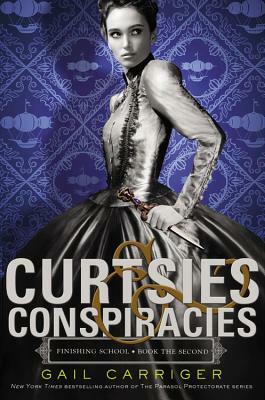 . . History and mystery spark in this effervescent series debut. Kai and Ginny grew up together--best friends since they could toddle around their building's rooftop rose garden. Now they're seventeen, and their relationship has developed into something sweeter, complete with stolen kisses and plans to someday run away together. 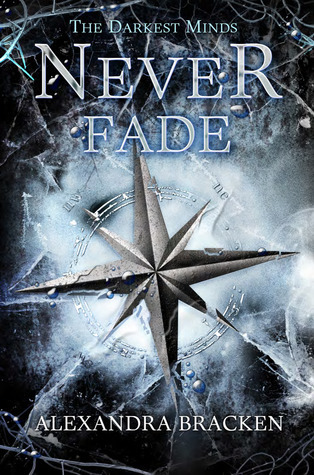 But one night, Kai disappears with a mysterious stranger named Mora--a beautiful girl with a dark past and a heart of ice. Refusing to be cast aside, Ginny goes after them and is thrust into a world she never imagined, one filled with monsters and thieves and the idea that love is not enough. If Ginny and Kai survive the journey, will she still be the girl he loved--and moreover, will she still be the girl who loved him? 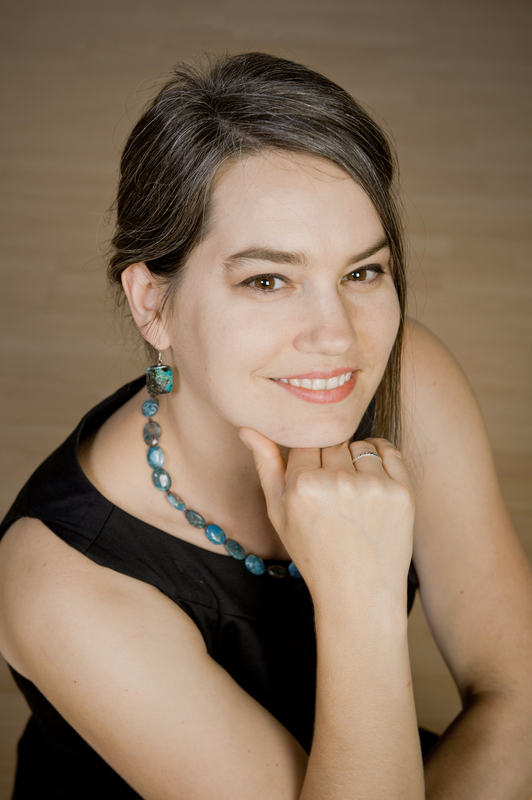 Jackson Pearce, author of the acclaimed SISTERS RED and FATHOMLESS, has returned with a unique vision of Hans Christian Andersen's "The Snow Queen," one about power and redemption, failure and hope, and the true meaning of strength. The day Eden met Ryan changed her world forever. Actually, not just her world. Ryan has time traveled from the future to save the world. 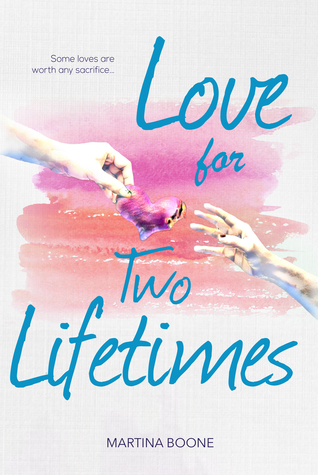 In a few weeks, Eden's best friend Connor will discover a new planet--one where human life is possible. The discovery will make him famous. It will also ruin the world as we know it. When Ryan asks Eden for help, she must choose between saving the world and saving her best friend's greatest achievement. And a crush on Ryan complicates things more than she could have imagined. Because Connor is due to make the discovery after the girl he loves breaks his heart. That girl is Eden. 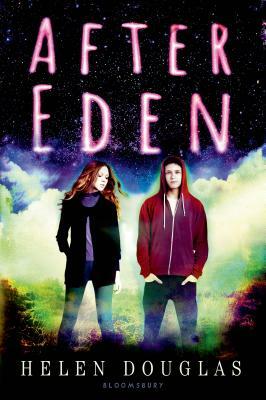 Grounded in a realistic teen world with fascinating sci-fi elements, After Eden is a heart-pounding love triangle that's perfect for dystopian fans looking for something new to devour. Author Question: What is your favorite thing about After Eden? This is a difficult question to answer because to share my absolute favourite thing about writing After Eden would be too spoilery. But one thing I really enjoyed was getting to write characters who are far from perfect. Eden can be quite insecure and angsty and because of that she judges people and misinterprets the motives of others. Connor is so wrapped up in his own feelings that he often doesn't behave very nicely. Ryan has his own agenda that he can't share with anyone else, so can come across as distant. I enjoy creating characters who may not be the best version of themselves yet, because they're still learning who they are. The explosive finale to Marie Lu's New York Times bestselling LEGEND trilogy--perfect for fans of THE HUNGER GAMES and DIVERGENT! June and Day have sacrificed so much for the people of the Republic--and each other--and now their country is on the brink of a new existence. June is back in the good graces of the Republic, working within the government's elite circles as Princeps Elect while Day has been assigned a high level military position. But neither could have predicted the circumstances that will reunite them once again. Just when a peace treaty is imminent, a plague outbreak causes panic in the Colonies, and war threatens the Republic's border cities. This new strain of plague is deadlier than ever, and June is the only one who knows the key to her country's defense. But saving the lives of thousands will mean asking the one she loves to give up everything he has. 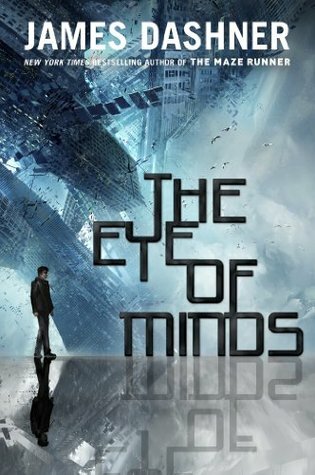 With heart-pounding action and suspense, Marie Lu's bestselling trilogy draws to a stunning conclusion. 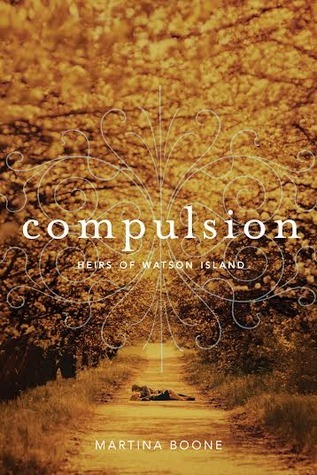 Author Question: What is your favorite thing about Champion? CHAMPION was painfully difficult to write! I thought PRODIGY would be the hardest, but I really struggled with drafting CHAMPION because I underestimate how much work it would take to properly end a trilogy. Still, I've come to like it--after many, many revisions. I suppose my favorite thing about it is that it should give closure to fans who have followed the series so far. I'm very nervous about the ending, though. Closure doesn't necessarily mean a Happily Ever After, and I'm unsure how my readers will take it. Fingers crossed! 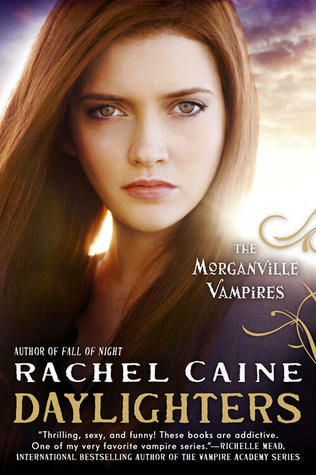 While Morganville, Texas, is often a troubled town, Claire Danvers and her friends are looking forward to coming home. 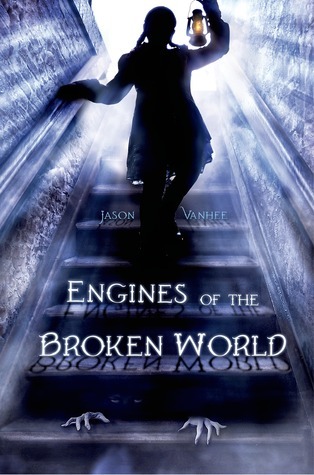 But the Morganville they return to isn't the one they know; it's become a different place--a deadly one. 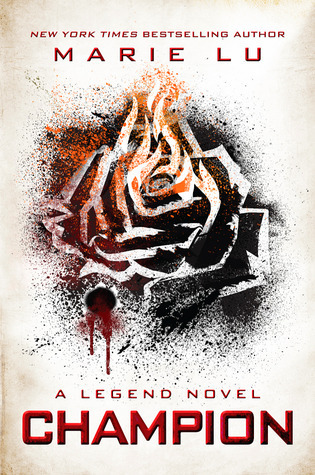 Something drastic has happened in Morganville while Claire and her friends were away. The town looks cleaner and happier than they've ever seen it before, but when their incoming group is arrested and separated--vampires from humans--they realize that the changes definitely aren't for the better. It seems that an organization called the Daylight Foundation has offered the population of Morganville something they've never had: hope of a vampire-free future. And while it sounds like salvation--even for the vampires themselves--the truth is far more sinister and deadly. Merciful Truth and her brother, Gospel, have just pulled their dead mother into the kitchen and stowed her under the table. It was a long illness, and they wanted to bury her--they did--but it's far too cold outside, and they know they won't be able to dig into the frozen ground. The Minister who lives with them, who preaches through his animal form, doesn't make them feel any better about what they've done. Merciful calms her guilty feelings but only until, from the other room, she hears a voice she thought she'd never hear again. It's her mother's voice, and it's singing a lullaby. . . . When Ruby is entrusted with an explosive secret, she must embark on her most dangerous mission yet: leaving the Children's League behind. Crucial information about the disease that killed most of America's children--and turned Ruby and the others who lived into feared and hated outcasts--has survived every attempt to destroy it. 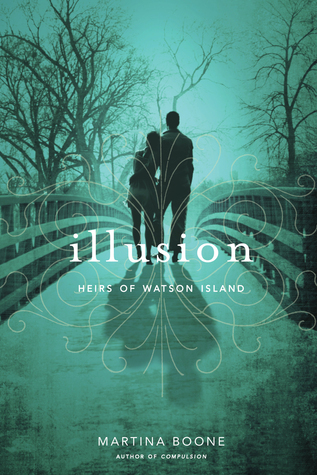 But the truth is only saved in one place: a flashdrive in the hands of Liam Stewart, the boy Ruby once believed was her future--and who now wouldn't recognize her. As Ruby sets out across a desperate, lawless country to find Liam--and answers about the catastrophe that has ripped both her life and America apart--she is torn between old friends and the promise she made to serve the League. Ruby will do anything to protect the people she loves. But what if winning the war means losing herself? Six weeks ago, Evelyn Winters was locked away in Elysium, a city hidden miles beneath the sea, brainwashed into submission. With the help of Gavin, she fought free of her captors and the fog in her own mind. He took her back with him to the Surface, a world she's never known. Now she will begin a new life. 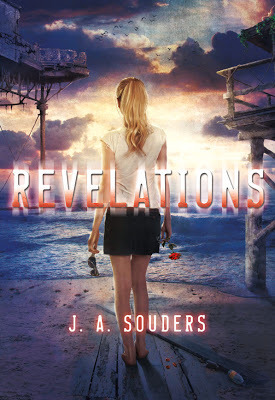 In the stunning, action-packed climax to the bestselling Covenant series, Alex must face a terrible choice: the destruction of everything and everyone she holds dear-- or the end of herself. Seventeen-year-old Cassie is a natural at reading people. Piecing together the tiniest details, she can tell you who you are and what you want. But it's not a skill that she's ever taken seriously. That is, until the FBI come knocking: they've begun a classified program that uses exceptional teenagers to crack infamous cold cases, and they need Cassie. 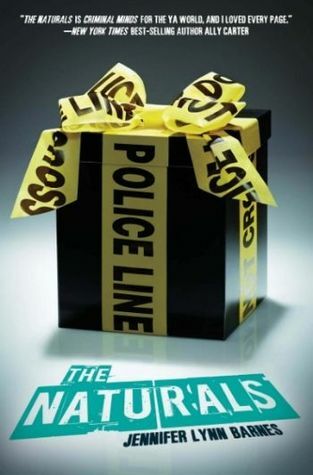 What Cassie doesn't realize is that there's more at risk than a few unsolved homicides-- especially when she's sent to live with a group of teens whose gifts are as unusual as her own. Sarcastic, privileged Michael has a knack for reading emotions, which he uses to get inside Cassie's head--and under her skin. Brooding Dean shares Cassie's gift for profiling, but keeps her at arm's length. 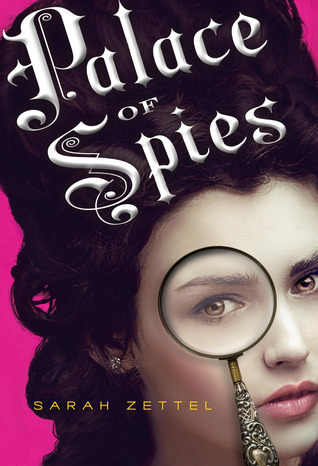 Palace of Spies is such a cool twist on historical novels!! ooh, great books! and I'm waiting for Champion too! Wonderful group of books. Thanks so much for the chance to win. I am excited for The Trap. I love that series. All the other books sound really good. Thanks for the giveaway. 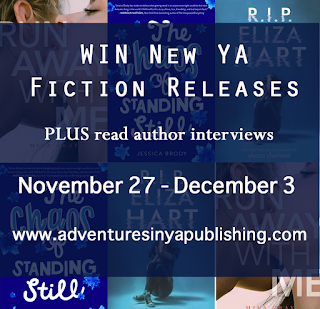 I am so excited about SO many books this week - The Trap, Twinmaker, Broken, Champion, The Naturals, Cold Spell, and Never Fade - a great week for YA! Thanks for another great giveaway! 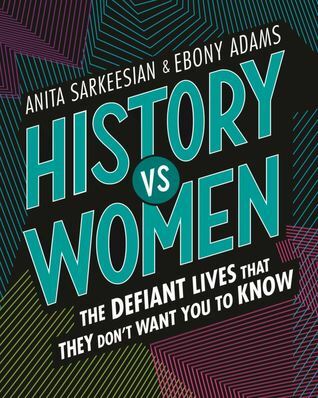 You guys always introduce me to so many fascinating-sounding books. Thanks! New blog follower on bloglovin! 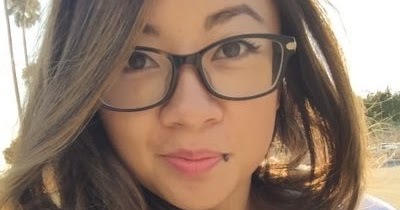 Excited about your blog! A fabulous selection! I'd love to read Palace of Spies! Those are some really great reads to choose from. Thank you. Twinmaker and Broken sound so interesting. Plus, who doesn't want Champion? 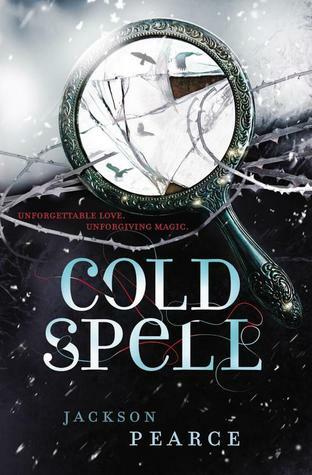 Can't wait to read Cold Spell! Thanks for the giveaway. These books look and sound amazing!